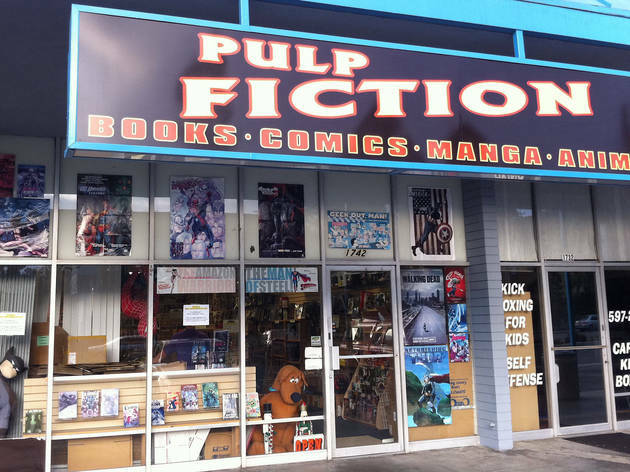 A more or less bare-bones space in Culver City, Pulp Fiction’s customers come out in droves for their "All The Time" sale on graphic novels and trade paper-backs. The large space is mostly dedicated to more mainstream titles from the larger comic book publishers, but this dedication manifests as a rich back issue stock. In addition to deep discounts on brand new (as well as old) hard and softcover comics, Pulp Fiction fosters a community amongst its customers, with book clubs, comics-focused events and a dedicated all-ages section. 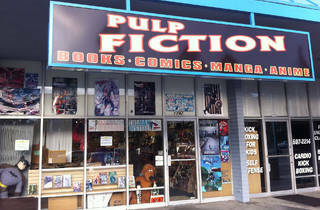 The Culver City outpost is the second of two Pulp Fictions, with the first in Long Beach.